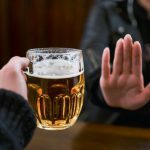 According to a 2014 study published in the Journal of the American Medical Association, up to 60% of recovering alcoholics relapse within a year of becoming sober. If you are addicted to alcohol, you’ve probably heard that “there is no such thing as a recovered addict.” Rather, recovery is an ongoing process. Some addiction experts posit that alcohol relapses are simply a part of that process, no worse than a craving or any other aspect of sober living. 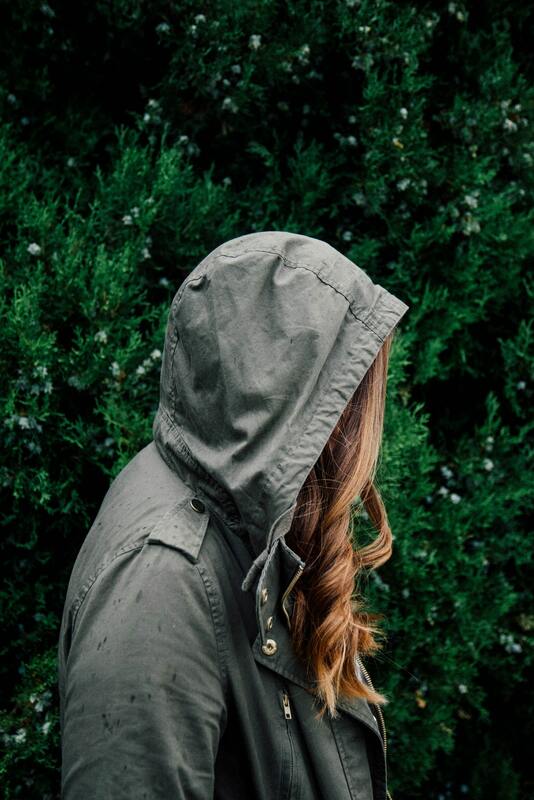 There’s a very good reason that addicts try to take recovery “one day at a time.” The idea of never touching a drop of alcohol or a dose of drugs ever again, for the entire rest of your life, is a daunting prospect. All you need to worry about is the next 24 hours — or the next hour. Step by step, saying no to a drink will eventually turn into years of sobriety. But what happens when you say “yes”? Read on to learn all about relapses. What Is a Slip and How Does It Differ From a Relapse? Sometimes you’ll hear the term “slip” or “slip-up.” Is that the same as a relapse? It depends on who you ask, but most people in the recovery community make a distinction between the two. In their view, a “slip” is a one-time occurrence. It might be a single sip of champagne, or it could be a weekend-long whiskey bender. Either way, it’s a short-lived, isolated event. Relapse, on the other hand, implies an ongoing return to alcohol or drug use. Of course, it can be difficult to forgive yourself if you’ve slipped up and taken a drink. And all too often, that one slip is the first step of a downward spiral back into full-blown, active alcoholism. That’s why it’s important to understand the psychology behind relapses and how to deal with one — without beating yourself up. After all the time and energy you invested in becoming sober, why did you take that drink? You will need to ask yourself this question, but with genuine curiosity instead of self-reproach. Triggers will pop up throughout the remainder of your life. The trick to remaining sober isn’t avoiding triggers. It is being able to recognize them and then use healthy coping strategies to deal with them. One of the major benefits of checking into rehab is that you will learn many such strategies. Some will work better than others, and what helps one person in a moment of crisis may be ineffective for someone else. For that reason, it’s good to be open-minded and try a lot of different approaches. Remember, too, that not every strategy will be applicable in all situations. Addicts who make the decision to get sober usually have a lot riding on it. They may have undergone an intervention or been given an ultimatum by their parents, spouse, or other loved ones. Perhaps they’re at risk for losing their job or being kicked out of school. Even if this isn’t the case, society puts a strong emphasis on the connection between sobriety and success. So a relapse, whether it’s a slip or something more serious, often feels like failure. Try your hardest not to buy into this. If you start feeling that you have failed at sobriety, it’s all too tempting to get down on yourself. From there, it’s a short step to believing that you’re a failure, full stop — so you might as well keep drinking. A relapse is a mistake. That’s all. Look it in the eyes, learn from it, and then put it behind you and move on. Because of that pressure to “succeed” at sobriety, alcoholics who slip can feel intense guilt and shame. At an unconscious level, they might believe that their family, friends, sponsor or other source of addiction support only value them when and if they are sober. So it’s difficult to admit the relapse and reach out to others. Granted, it’s not going to be an easy conversation. But lying to your loved ones will only compound the guilt and shame. Being honest — with them and with yourself — will set you back on the proper path. If your family or partner learns later on that you relapsed and hid it from them, the trust you’ve worked so hard to develop will be damaged. Talk openly about what triggers led to your slip. Let your loved ones help you brainstorm coping strategies for the next time you get the urge. Your relationship will be the stronger for it. 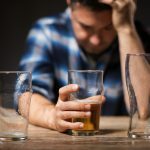 Alcohol and other intoxicating drugs can have a powerful effect not just on the human body, but also on the human psyche. Recovering alcoholics understand that addiction may be something they’ll struggle with for the rest of their lifetime. And a large percentage of people who share that struggle will slip up/and or succumb to the siren song of alcohol relapse. Can reframe your thinking about a relapse and recognize that it isn’t a failure — that it could, in fact, be part and parcel of the recovery process? Can you forgive yourself this mistake and redouble your efforts to learn how to live a sober lifestyle? Remember that you’ve quit drinking before, and you can do it again. Consider your relapse a lesson in growth, and face the future once again. If you need help with your addiction, or if you’re concerned about a family member who is an alcoholic, contact us today. We can help you make a start toward sobriety.